For a luxurious break this summer, a trip to The Caribbean could be ideal. This beautiful region is made up of hundreds of islands, beautiful beaches, and crystal clear seas. Spend some time exploring one of the many islands that make up this region, while soaking up the sun, sand and sea. The Caribbean is a much larger destination than a lot of travelers realize. There are dozens of islands scattered across its tranquil waters; each of which is different to the last. Even the islands that are located a stone’s throw away from one another, each has a very different vibe. To find the island that’s perfect for you, keep reading. 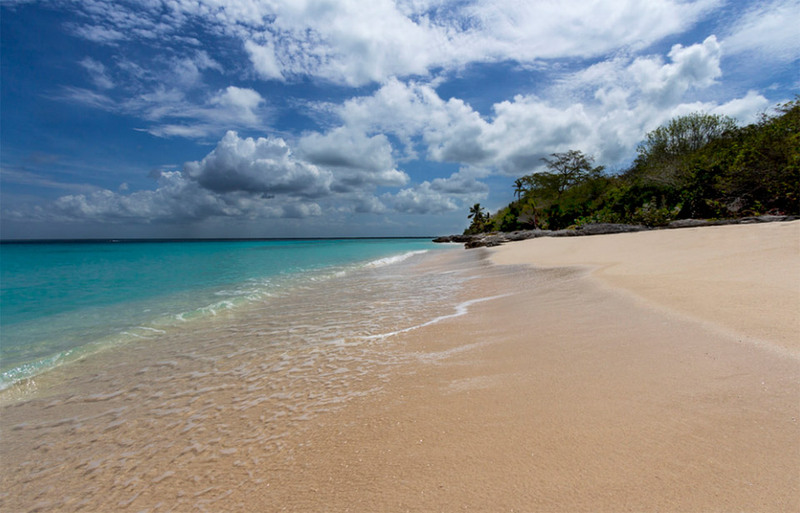 Situated on the edge of the Atlantic, Barbados is a beautiful island. It’s home to some stunning beaches and has a thriving water sports community. From surfers and wind surfers to kayakers, this is a water sports lover’s paradise. There are also plenty of other activities to enjoy. As well as some amazing restaurants and eateries and shops to explore. It’s a popular travel destination and can get quite busy in the summer months. Renowned for its music, Jamaica is a destination that’s becoming increasingly popular. Known for its delicious array of spicy foods, urban music, and various activities and attractions, and that’s not all. This island nation is also home to craggy mountain ranges, reef-lined beaches, and rainforests. It is a true tropical paradise. 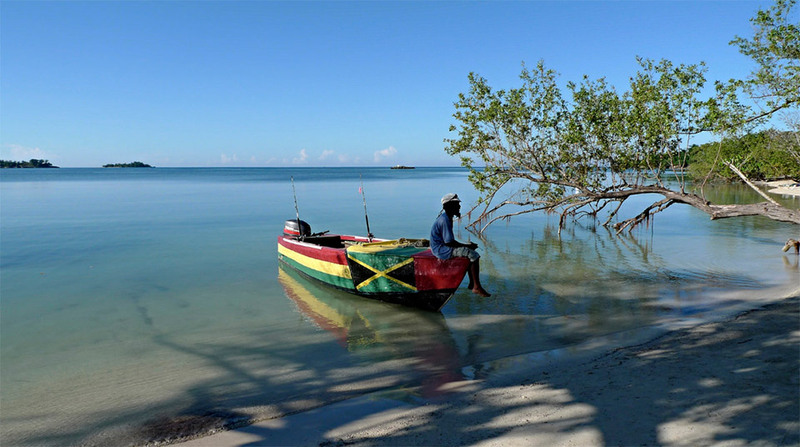 Being the birthplace of reggae music, the island has an impressive cultural music scene. This island is home to lots of beautiful beaches and coves, as well as plenty of resorts, both big and small. 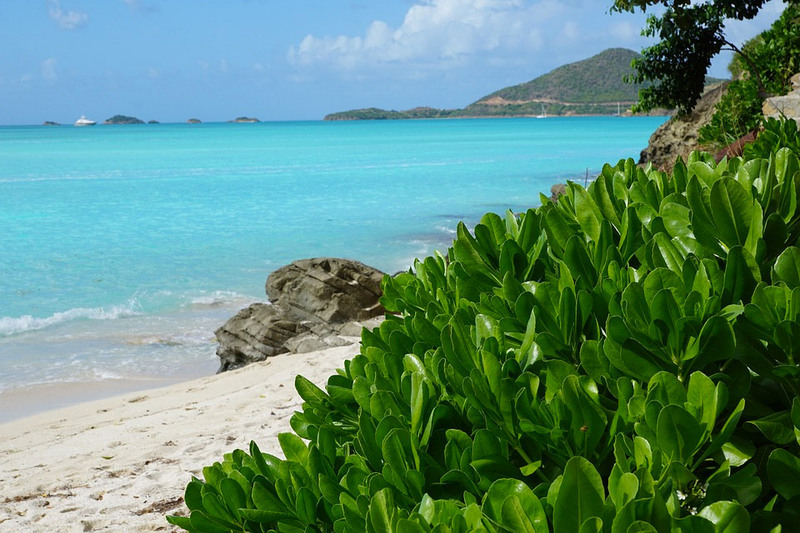 Antigua is the perfect place for a relaxed beach break, thanks to its many different beaches and plenty of beachside resorts. Home to 365 beaches – one for each day of the year, this is a beach lover’s dream. There’s also an array of shopping, fine dining, and, of course, plenty of vibrant nightlife. A picturesque island chain in the middle of the Caribbean Sea, The Grenadine Islands offer an escape from reality. Picture white sand beaches, crystal clear seas, and a lack of crowding – The Grenadine Islands are truly stunning. They lack the huge crowds that many other Caribbean islands are famed for. Making them an ideal location for an idyllic, relaxed break. 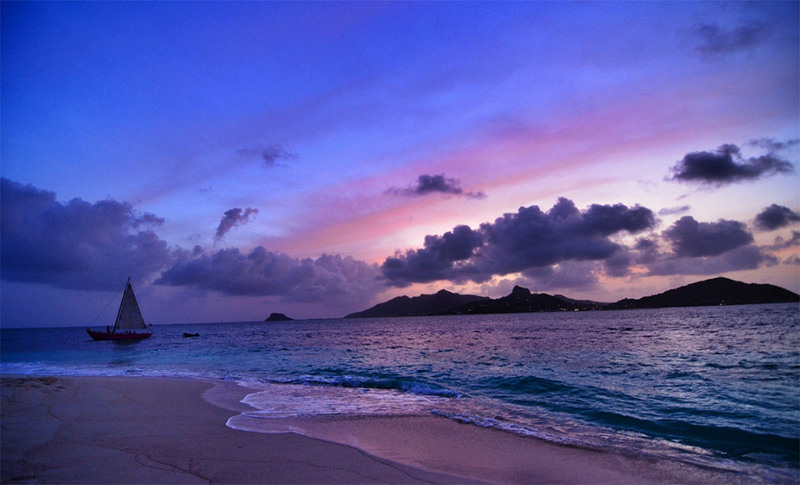 To find out more about these beautiful islands, visit the Prestige World website. Have a browse and see if you like what you see. For a luxurious vacation, beautiful beaches, and a historic culture, the Dominican Republic could be the ideal place for you. From its sleepy fishing villages to capital cities, the Dominican Republic has plenty to offer. The people here are incredibly friendly and welcoming. The food is out of this world; there’s various entertainment options, as well as plenty to see and do. These are just a few of the most popular of The Caribbean islands; there are plenty more to choose from. The ones mentioned above, however, offer a selection of the very best and most beautiful island paradises that the world has to offer. For a break that you’ll never forget, head to The Caribbean.